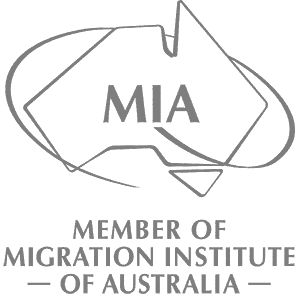 Carre Migration is devoted to providing working visa processing assistance to individuals who desire to work in Australia. Our services offer complete and customized options for the temporary and permanent working visas. 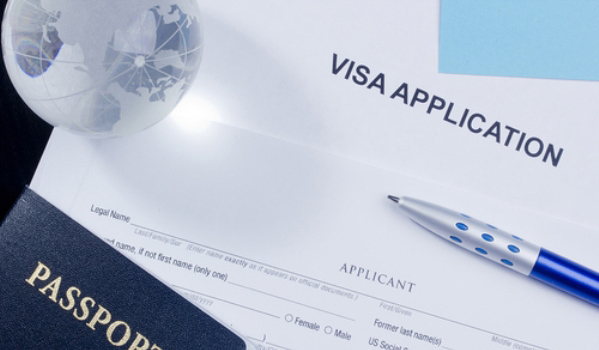 With years of experience we have what it takes to work on any type of working visa and provide our clients with the assistance they deserve at any stage of the visa application. The working visas are divided into categories and depending upon the tenure of your job, the overall job specifications and plenty of other factors, you will need to file for an appropriate visa. Those who work as an employee and the ones who own a business will have different visa categories to select. There are various subclasses of visa and we are here to help you carefully study and understand the requirements for the type of visa which you are looking for.